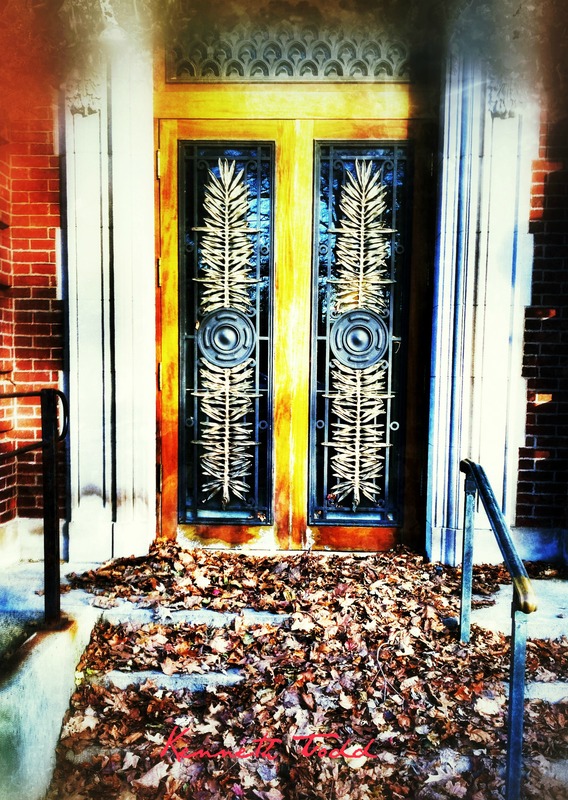 taken with my iPhone of a the old door of a local building. i actually took one of this door in April I think. I just like the deserted feel with all the old Autumn leaves that are still lingering on the floor.